We had a very busy week this week! So busy that we've decided to take a little break from school next week and enjoy some downtime. I felt this was one of those weeks where we just kept trying to squeeze one more subject in and I realized by Tuesday that I was exhausted. We haven't taken any time off since Christmas break so it's long overdue. 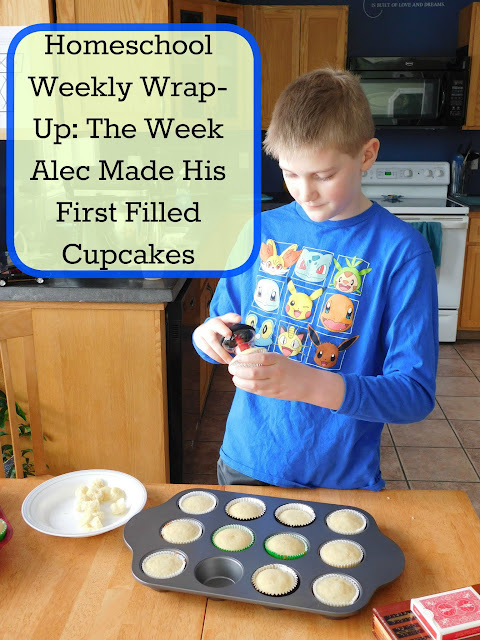 Tuesday Alec decided to try and tackle a new cupcake recipe. He wanted to play around with our new cupcake corer and put filling inside his cupcakes; this meant finding time to make cupcakes, mix up a filling, AND make frosting but it was worth it; they were so yummy and he was so proud! We had a shortened day of school on Friday since we were heading out to meet up with some friends and family. 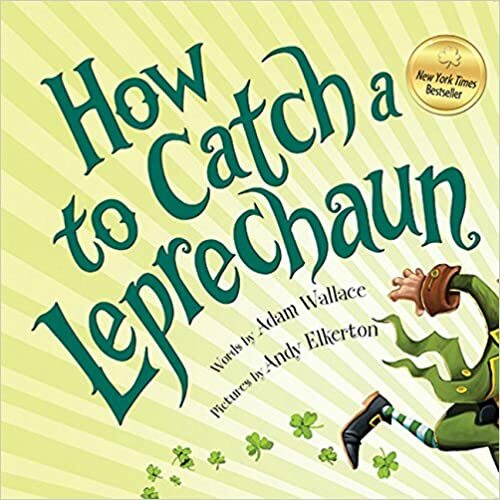 Alec read How to Catch a Leprechaun out loud to us all. Evan read Do Not Bring Your Dragon to the Library. Ian read Mrs. Meyer is on Fire. They all took their spelling tests and worked in their math workbooks. The older boys had a writing assignment to brainstorm a topic sentence, supporting details, and then write a really good paragraph. Evan worked in his cursive book learning the letter y. 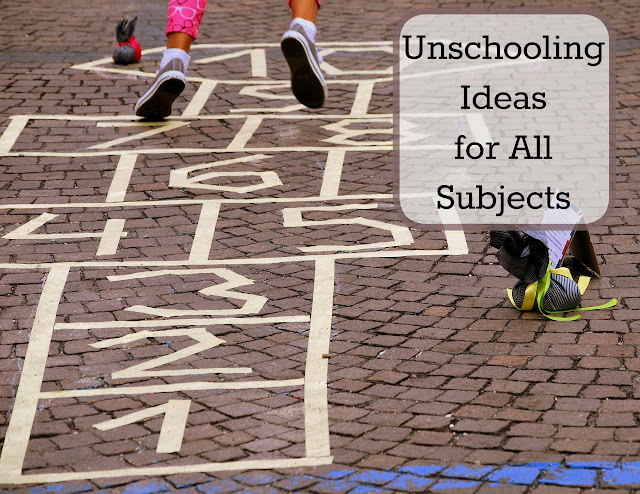 With just four subjects each we finished up work quickly and got ready for the day. I spied some new buildings that the boys had put together. Then they each packed lunches and it was agreed that Alec would read part of The Candymakers aloud in the car. We spent the afternoon at my sisters with some friends and had a fun day playing, talking and socializing. My mother in law took us out to dinner afterwards and the boys and I enjoyed a quiet evening at home afterwards. Ian and I played many, many, many round of Mastermind. The younger two boys ended their night with a sleepover together. Saturday Ian got up early to head to work with his grandfather and the younger two boys slept in. Alec, Evan and I spent a lazy day in front of the computer, TV, and video game console getting caught up on all our favorite shows, game, and (in my case) blogging stuff. Ian headed to work again on Sunday and the rest of us spent a relaxing day at home. Alec, my husband and I watched a few episodes of Cupcake Wars and Alec determined he wanted to try making dirt cake cupcakes this week. After lunch we all sat down as a family and played a few games; Star Wars Trivia, American Trivia, and Clue. Alec headed off with his grandmother for a sleepover while Evan went with my husband and myself to visit his great aunt. We came home with quite a few boxes of puzzles she had hanging around and Evan offered to help me start putting our first puzzle together on Monday. Monday morning we got a late start to our school day. 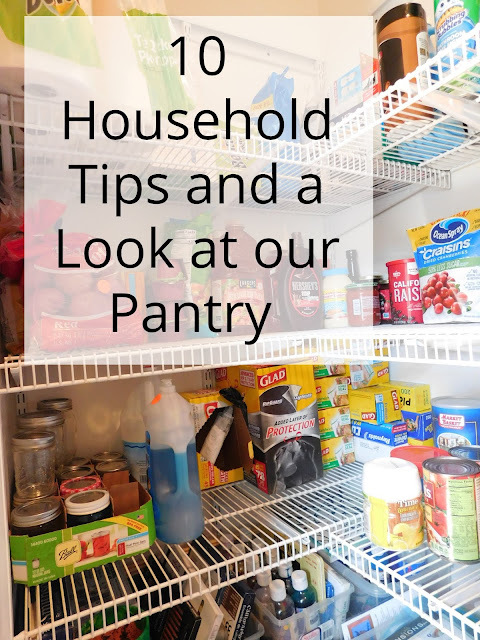 By the time Alec came home from his sleepover and I was finished grocery shopping and putting food away it was well after 10. The boys settled at the table and got right to work though. 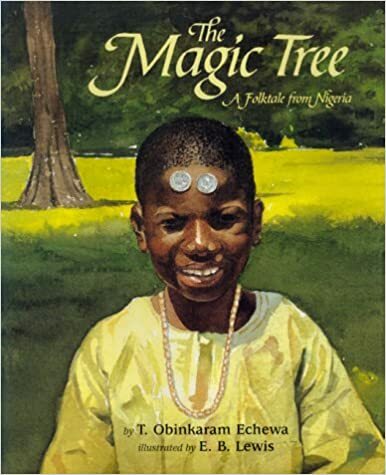 We learned about Nigeria and read The Magic Tree: A Folktale from Nigeria and A is for Africa. They all worked on spelling, math, and writing. Evan is still working on last week's word list and the older two boys moved onto the next set of words. They each chose to work on two pages in their math workbooks and do a Draw Write Now page learning about Africa. The older boys also had their grammar books out while Evan started the next word family unit in his book. 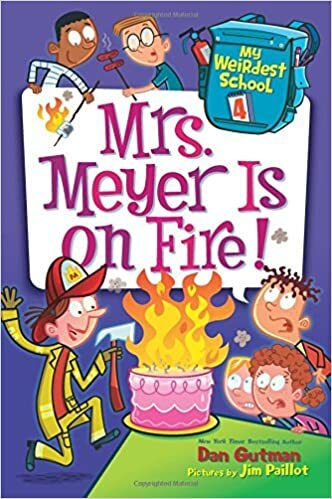 Ian finished reading Mrs. Meyer is on Fire. Evan finished up the first chapter in Humphrey's Mixed Up Magic Trick and Alec started two books today. He read part of The Puzzled Penguin and the whole book Perseus and the Monstrous Medusa. Ian put together another tower using our blocks and worked with Evan on starting his puzzle (though I did help a bit!). We listened to another chapter in The Candymakers, The Dead of Night, and Magnus Chace and the Sword of Summer. Alec and Ian played a game of checkers and then Ian and I played several round of rummy. 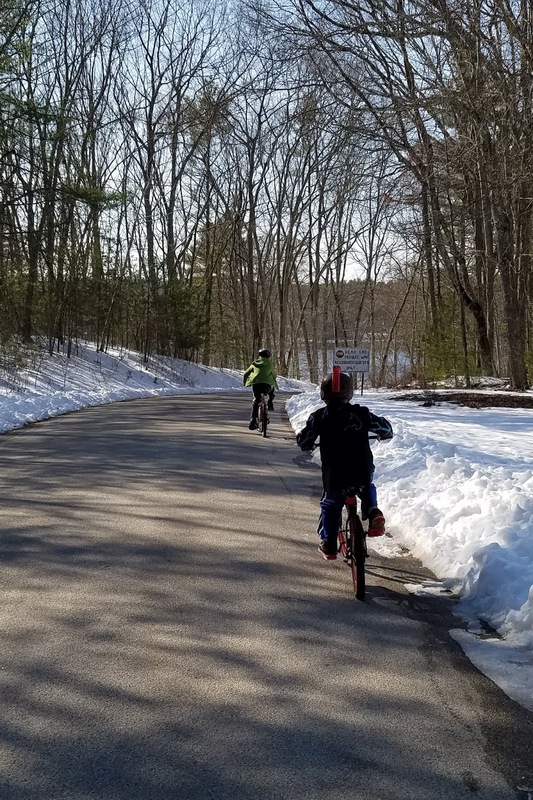 The weather was sunny and warming up into the 50's so the boys spent a bit of time outside playing. We cleaned a few rooms in the house and made homemade french toast stick for dinner. We had a list of errands to run on Tuesday. We decided to get our schoolwork over with first... then we ran out of cupcake liners for the cupcakes Alec was making and our plans flew out the window. We stopped our schoolwork and headed out to get all of our errands done and pick up the rest of what we needed for Alec's cupcakes. At some point on Tuesday, each of the boys worked on spelling, cursive and math. We learned about Egypt reading We're Sailing Down the Nile and Bill and Pete Go Down the Nile. Evan worked in his word family book while the older two boys worked on an editing sheet. We read another chapter in The Candymakers and Dead of Night. Alec almost finished reading The Puzzled Penguin. 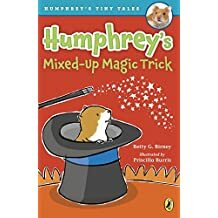 Evan read Humphrey's Mixed Up Magic Trick. 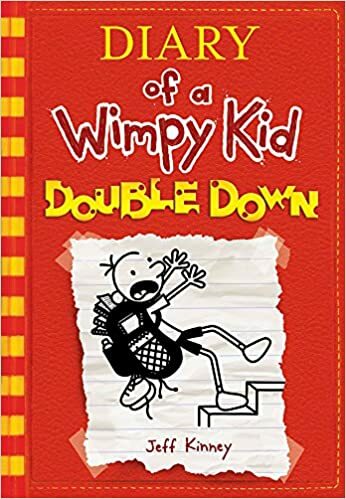 Ian read his Diary of a Wimpy Kid Double Down. Ian and Evan finished up the puppy puzzle; with Ian doing most of the work. Luckily, Evan did not mind and was happy with putting two of the puppy faces together. Alec made dirt cake cupcakes complete with pudding filling, cream cheese frosting, and gummy worms. He also started his own notebook of recipes! He really liked the cream cheese frosting recipe we used so we set aside a three subject notebook and he's using one subject for cream cheese, one subject for filling recipes, and one subject for cupcake recipes. He took over decorating the book and writing up his own recipes. I just love seeing how excited he is getting about baking! Wednesday the younger two boys had a class at one of the local zoos. 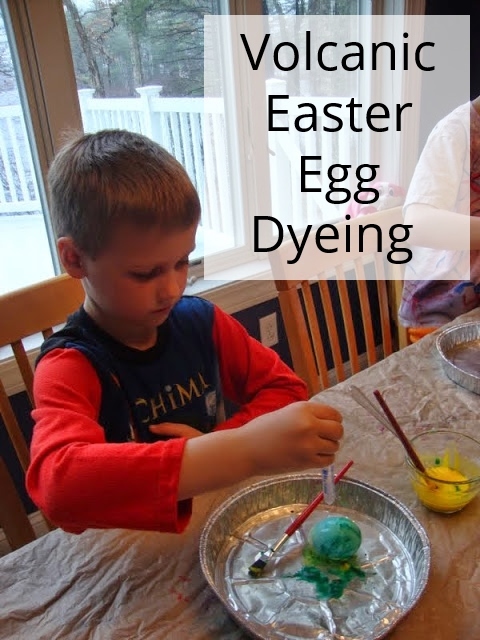 They were learning all about products we use in everyday life that were thanks to nature and nature observations; like sandpaper that has been modeled after shark skins. The boys did work in their spelling and math books and each did a bit of reading before we left. Alec finished The Puzzled Penguin and Ian and Evan both read another chapter in the books they had read on Tuesday. The boys had a great time at their class and told us all about everything they had learned on the ride home. Once home, Ian started a new puzzle; he put the outside together and figured he wanted to try and put 100 pieces in each day so he could finish in five days. He told me he has a puzzle app on his phone and he really enjoys playing it while watching TV. I had no idea he enjoyed puzzles so much. Alec, Evan and I watched Cake wars and Alec worked a bit more on his recipe book. We finished The Candymakers and are on our last CD of Magnus Chase and the Sword of Summer. We had a stack of schoolwork waiting for us on Thursday plus plans to go hiking in the afternoon... so naturally we got a late start on school. 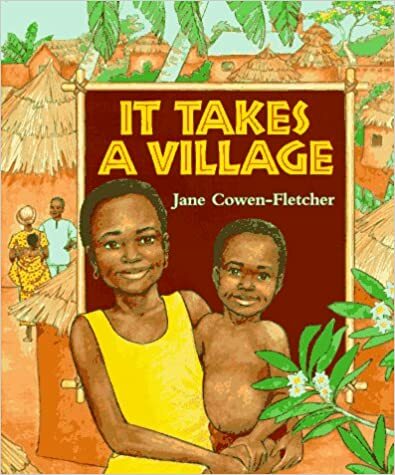 We learned about Benin and read It Takes a Village. The boys all worked on spelling, math, and reading. Evan read Cheetahs. Alec started reading The Five Kingdoms books 3; Crystal Keepers. Ian continued reading Double Down. Together we we read a few more chapters in The Dead of Night. The older boys worked in their grammar books while Evan worked on two more pages in his word family book. We tried our hand at charcoal drawing and blending. We took a mini school break to clean a few rooms in the house and then we got ready to head out on our hike. While hiking Alec learned that he had missed a Wild Kratts episode about red pandas so we looked up the video on YouTube and watched it together after dinner. He also wrote up a few cupcake/ recipe ideas to try out soon and played a few rounds of Trivia Crack and Words With Friends on his Kindle. Thank you! I am looking quite forward to a relaxing weekend. While it is clear that your days are very full, I find myself somewhat envious of how you all get to seize the day each day. Our days are necessarily structured, and though the structure is what keeps us going, sometimes I'd like to chuck it all and just go with the flow for a while. What joy that your Alec is finding and following a passion! Thank you! We do love our laid back schedule. I always love to see kids in the kitchen. My son is a big fan of the My Weirdest School series and his classmates all love the Diary of a Wimpy Kid. Thanks for stopping by! I love when my boys are willingly helping out baking and cooking. Yep, 7 is younger than my boys. It's great that he loves to read; only one of my three boys actually enjoys reading. My boys enjoy reading book series so they can really get to know all the characters. When they were younger we read through all the Magic Tree House books, the Boxcar children books, and The Secret Zoo series. What a great week full of so many fun experiences! 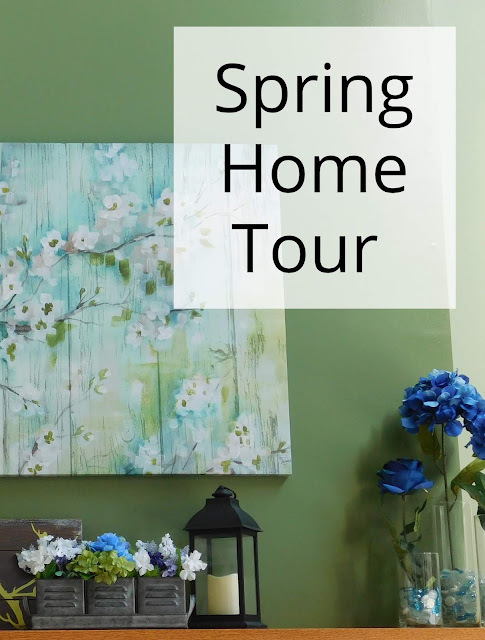 Yes, I'm quite late in visiting some of these Homeschool Highlights links, but I so appreciate you sharing your weeks with us! Thanks for stopping by! It was a fun week.